Take a moment to reflect on how everything you do affects the Earth, and can continue to affect the planet well after you are gone. More than ever, it’s important for everyone to do their part to help protect the natural and cultural treasures of Earth. When the excitement of planning a vacation takes control, one of the last things people think about, is whether or not their trip is eco-friendly. It’s not a thought that occurs to most travelers. Did you know that Hacienda Tres Ríos Resort Spa and Nature Park is not only a 5 star, high-end, luxurious resort, but it is also a sustainable, eco-friendly, and green resort! 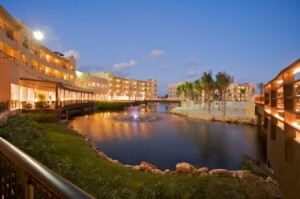 It is the only one of it’s kind in the Riviera Maya. In the beginning phases of planning of Hacienda Tres Ríos, the goal was to preserve the natural surroundings, maintain the integrity of the environment- while utilizing eco-friendly tactics to build a beautiful resort. It is important to offer this so that many generations to come, can relax and enjoy their holiday at a sustainable and eco-friendly resort in paradise and can experience the beauty the Riviera Maya offers. It is also imperative to increase awareness to others about sustainable travel. Over the years, Hacienda Tres Ríos has upheld it’s commitment to preserve the environment and help protect the planet. 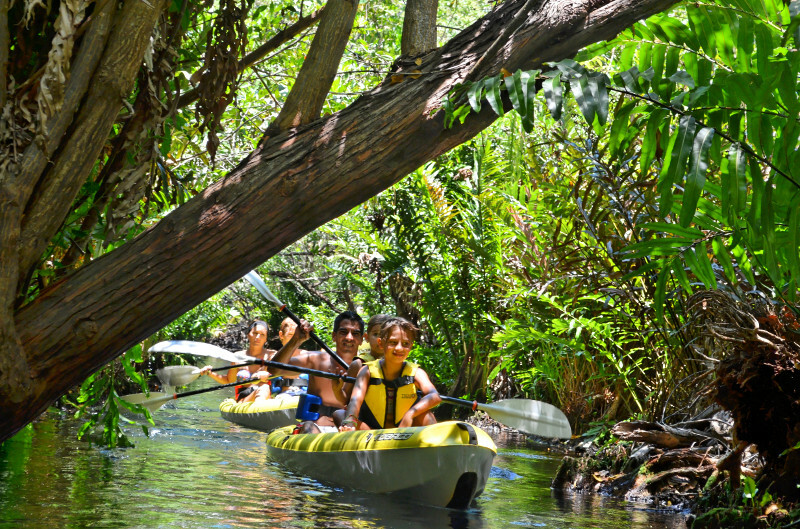 These actions have led to the resort to be recognized by the Mexican government as a “regional and national model for sustainable tourism development”. With such a prestigious title Hacienda Tres Ríos has made it’s mission to preserve and conserve, in everything they do, for the best interest of the natural surrounding and the Earth. When you stay here, you can relax and unwind, knowing that your travels to this resort are helping protect this amazing planet!